Yabuli is located in Shangzhi, the north eastern province of Heilongjiang in the Peoples Republic of China. Yabuli town is famous for Yabuli Ski Resort, which is the largest ski resort and also having the biggest ski jumping faculties in China. The nearest metro city Harbin is 177 kilometer far from Yabuli. Three major winter national games were hosted here. They were the 1996 Winter Asian Games, the 2008 National Winter Games and the 2009 Winter Universiade. 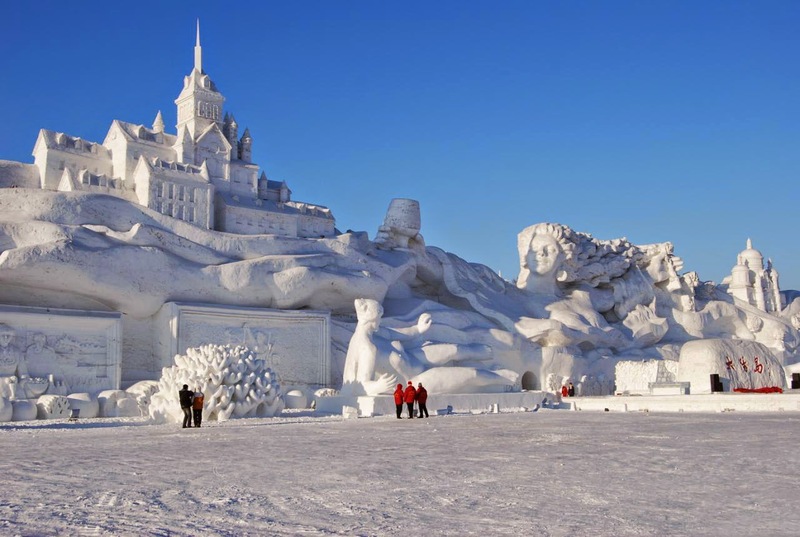 Periodical maintenance has been carried out here to maintain the quality of Ski resort faculties. After the major renovation in 2008 and 2009 new facilities such as Doppermayr chairlift was also introduced apart from Gondola. The new chairlift is a 4 seater one and the existing one was single seater and two seat type. Yabuli was a famous hunting recreation center used by feudal lords during Qing Dynasty. The lowest climatic condition is helped Yabuli to develop this beautiful location in to an international standard ski center. The recorded lowest temperature is minus 47.2 Celsius. 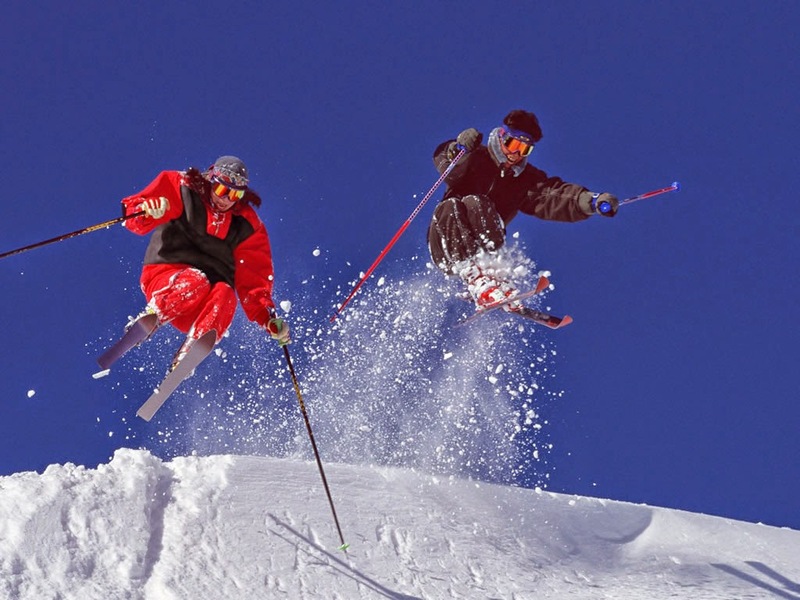 During November to March is the finest time to engage in ski activities in Yabuli. With the snow covered great mountains and the fine snow you can experience the best ski shows and also participate in the events. Here the snow is not so powder or hard in shape help to support the best skiing experience. 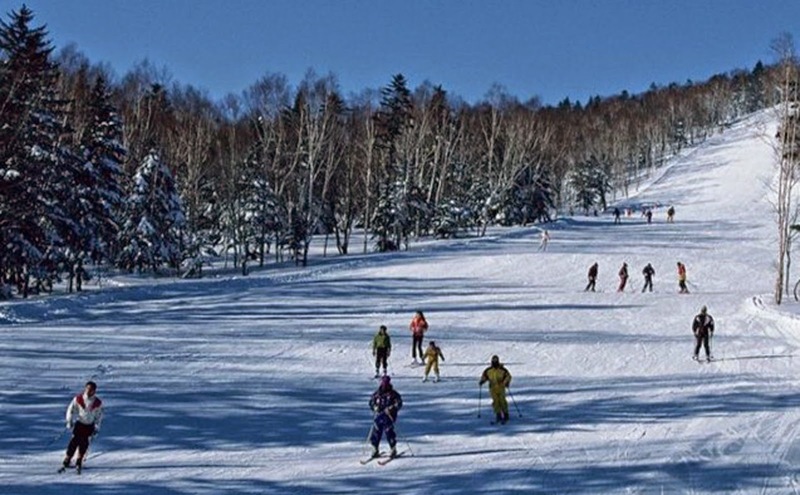 There are five skiing resort are opened for the public. They are Yawangsi Ski Resort, Xinhao Sky Resort, New Sport Committee Ski Resort, Hero Ridge Ski Resort and Daqingshan Ski Resort. Tourists are offered with training and skiing activates for various rates. Training secessions are generally offered for two to four hours. Recreation rates are divided in to half day, full day and two day. Also skiing gears are offered for reasonable price on rental basis. 12:00 is the cut of time to calculate half day and full day. Members of the club will get 50% discount and those who can bring their own skiing equipment will get 30% discount. The ski area is divided in to two sections, the competition area and the leisure area. The Alpine competitive area is situated 1,374 meters height from sea level. This is one of the best ski competitive areas with international standards and recommended for professional skiers. The leisure area is approximately 1,000 meter in height from sea level is a safe skiing area for leisure activities. German made sliding facilities are also arranged here. Tourists can take "Skiing Special Train, which starts at 08:08 am everyday in the morning from Harbin East Railway terminal. The journey will take an average three hour to complete. Bus services are also available from Herbin to Yabuli which will take approximately three hours. From the Yabuli town, special mini bus service will take you to the Ski Resort area. Apart from skiing activities there are mini golf court, Para gliding, hot air balloon, turf court and tennis facilities. This is an amazing leisure and fun location. 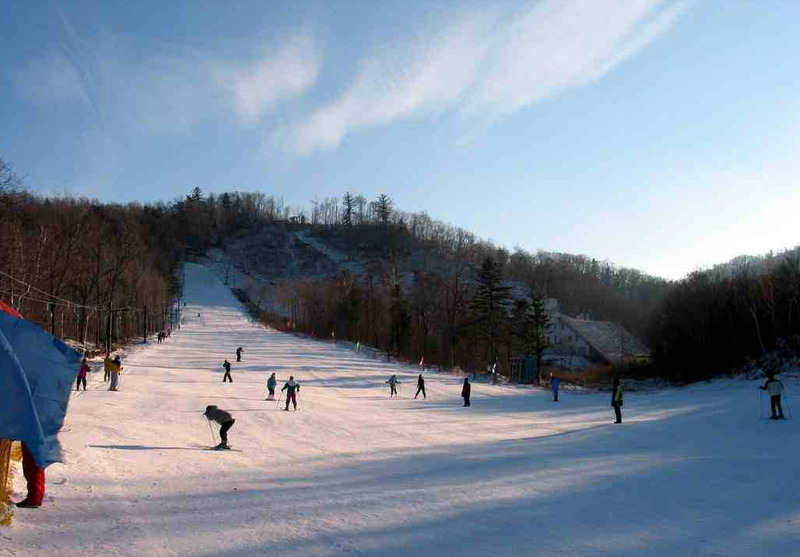 Yabuli ski resort is one of the best places for people who wanted to retreat from the hot summer to the cool cold condition. The resort is opened throughout the year.